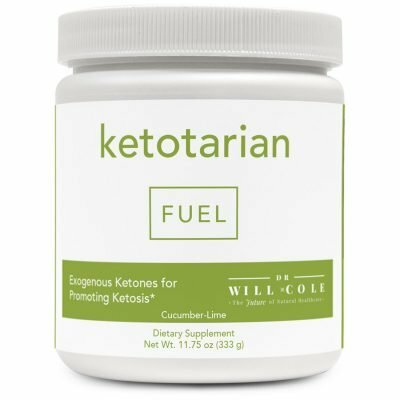 Save 10% on a monthly subscription to Ketotarian Fuel. 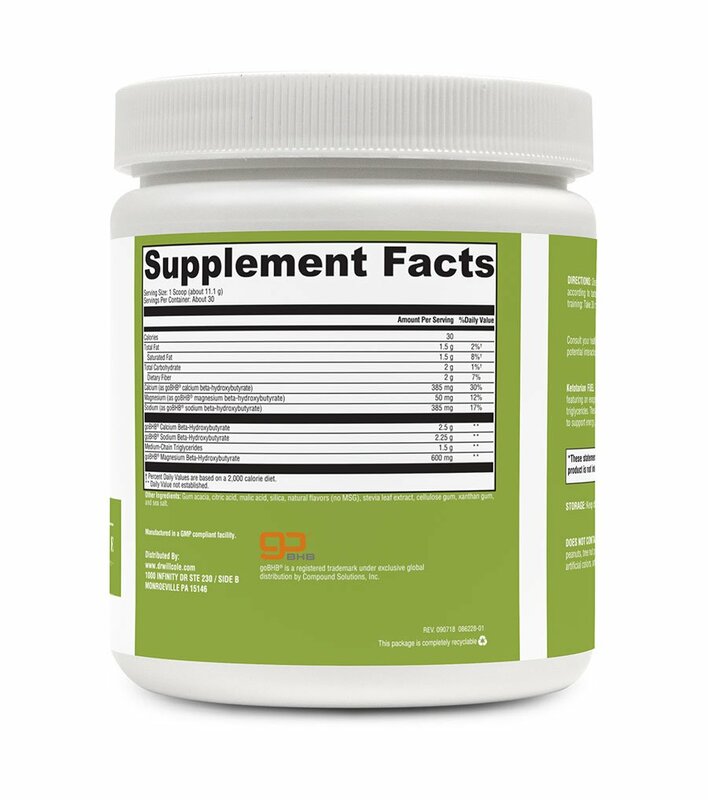 Dissolve the contents of one scoop (about 11.1 g) daily in 12-14 oz of water according to taste preference, or use as directed by your healthcare practitioner. When in training: Take 30 minutes before a workout or in the morning on nontraining days. Glucose is the primary source of energy in the body that fuels every function from brain cognition to athletic performance. When dietary carbohydrates are consumed, they are immediately metabolized into glucose or stored in the body as glycogen, which is utilized when the body needs an energy source. 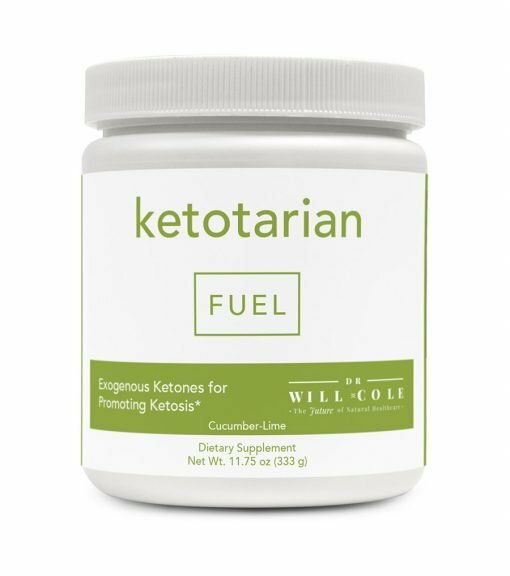 When glycogen stores have been depleted, the body naturally goes into a ketogenic state. In this state, the liver uses fat stores to generate alternative fuel byproducts called ketones. 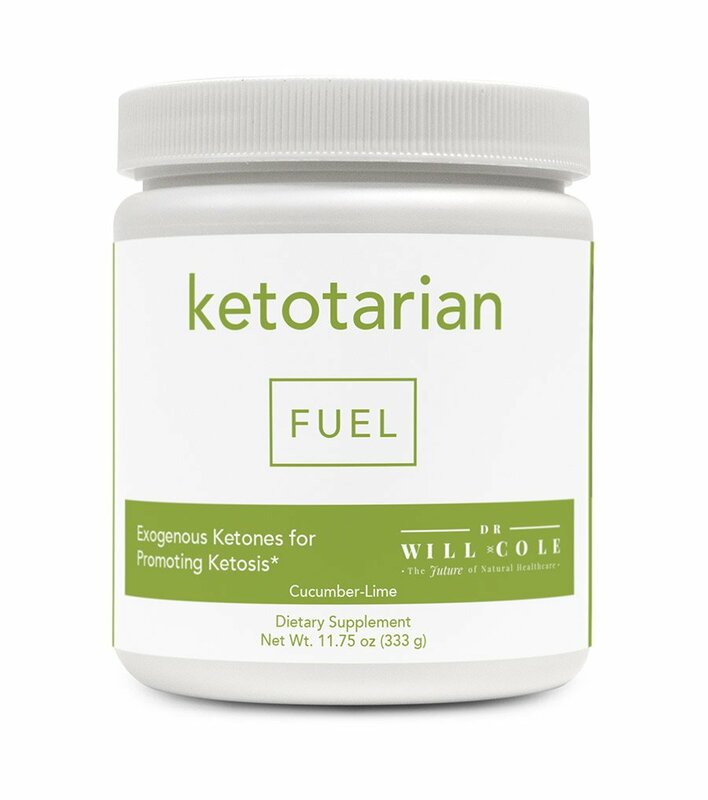 The presence of ketones in the blood is known as ketosis.